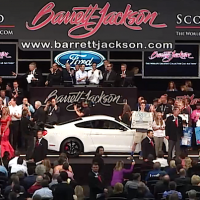 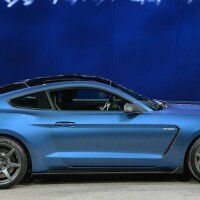 First Shelby GT350R Mustang Sold for $1M at Barrett-Jackson! 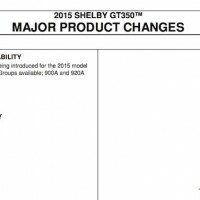 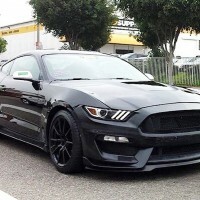 Shelby GT350 & GT350R Mustang Ordering Guide! 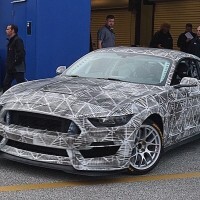 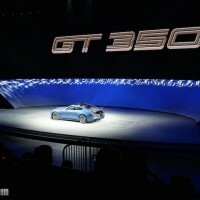 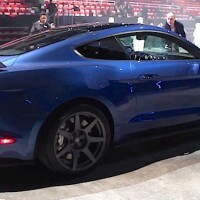 Ford Reveals the new Shelby GT350R Mustang! 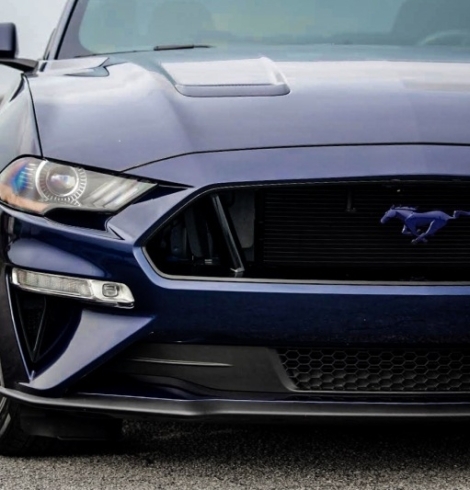 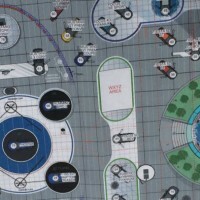 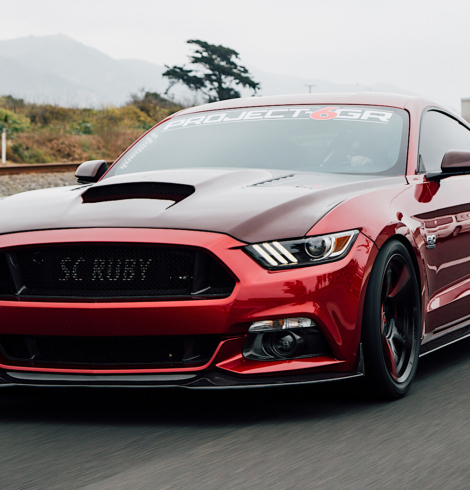 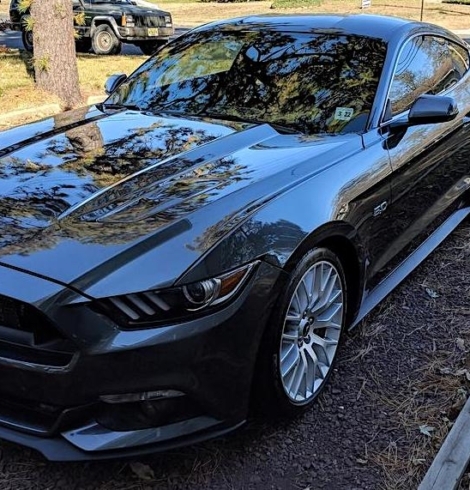 Ford Nationals 2019: Register Now & Join the Mustang6G Club Tent!